Do you want to develop your teaching skills and knowledge so you can run fantastic circus classes? Have you already got some coaching experience, but would like to learn to teach a new apparatus? Would you like to re-energise your teaching practice? Delivering a successful circus program requires a strong foundation, and clear learning pathways. By drawing on a proven curriculum, you will save yourself valuable planning time and your classes will be much more engaging. 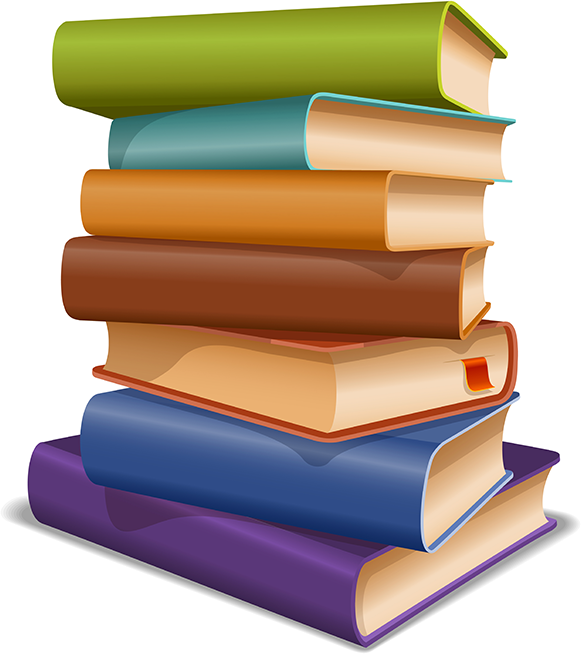 Our expertly researched courses are delivered simply and clearly. Circus Training Australia will help you to help your students shine. This one-day course provides a solid foundation for both brand-new coaches and those seeking evidence to support their teaching practice. 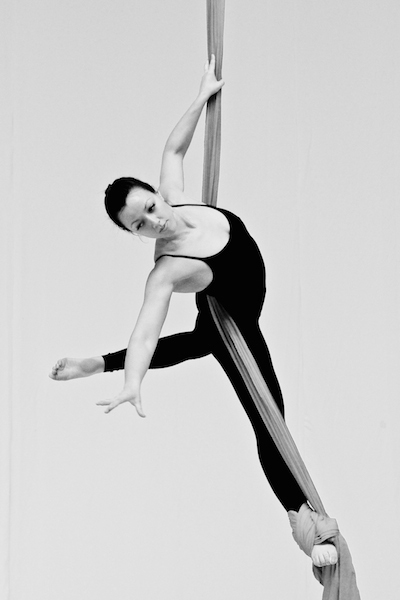 The Foundations course is the pre-requisite to all further courses with Circus Training Australia. This 3.5 hour course covers conditioning for beginner level students, drills for single and double foot locks, hip locks and catchers positions. You will learn to teach basic climbing technique and how to train students to become aerially aware when inverted between the fabrics. You will also cover a series of simple skills based on these fundamental positions that will set your students up to feel confident and safe on the equipment while gaining strength and stamina. You will receive a teaching manual with step-by-step photos and teaching instructions as well as Circus Training Australia’s Curriculum Checklist for that Level. As Trapeze and Aerial Hoop have much in common at this foundational level, Circus Training Australia delivers Level 1 of these two apparatus’ concurrently. This 3.5 hour course covers conditioning for beginner level students, drills for mounting to sit and stand, and learning to use the rope/s as a key component to further skills. You will learn to teach a series of simple skills based below the bar, on the bar and above the bar that will set your students up to feel confident and safe on the equipment while gaining strength and stamina. You will also learn spinning technique that can apply both to Aerial Hoop and Single Point/Dance Trapeze. 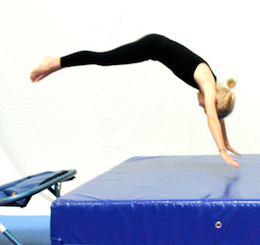 This 3.5 hour course incorporates fundamental skills and concepts for both Tumbling and Acrobalance. Tumbling skills covered include teaching, spotting and technique for rolls, cartwheels and handstands. You will learn how to incorporate equipment such as foam shapes and mini-trampolines to break down these skills. Acrobalance covers simple two and three person balances and key concepts that are important for beginners to grasp. During this session we also cover the difference approach that various age groups need when learning Tumbling and Acrobalance. 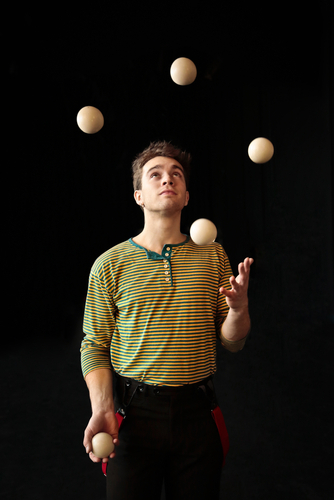 During this session you will learn age appropriate progressions for teaching Juggling, Manipulation and Hula Hoops to kids and adults. Circus Training Australia is a levels-based curriculum system and that is how the teacher training is delivered. You will receive a teaching manual with step-by-step photos and teaching instructions as well as Circus Training Australia’s Curriculum Checklist for each level. 25 skills & 7 routines over 2 levels, exploring climbing techniques, footlock skills and transitions, beginner catchers skills and drops and a flowing hip lock sequence. There are introductory skills in separated fabric sequences. 31 skills & 10 revision routines and 5 new skills routines over 2 levels including five different climbs, hanging by feet variations and S-wrap entries. Intermediate drops are explored, including Star Roll variations and other Catchers Drops, Hip Lock Drops and Slide Drops. You will continue to build on intermediate footlock, catchers and hip lock skills and transitions, and learn to teach more complicated separated fabric sequences. 32 skills & 12 revision routines and 9 new skills routines over 2 levels including four different climbs and more advanced drops are explored, including Star Roll add-ons and other Catchers Drops, Hip Lock Drops and Crochet Drops. You will continue to build on more advanced footlock, catchers and hip lock skills and transitions, and learn to teach more complicated separated fabric sequences. 28 skills to challenge your most advanced students. 44 skills & 6 detailed routines over the 3 levels that explore mounts, static positions, transitions and some basic drops and rolls under, in and on top of the hoop. 44 skills & 9 detailed routines over the 3 levels that build on intermediate variations of mounts, static positions, transitions and drops and rolls under, in and on top of the hoop. 42 skills and 9 routines over the 3 levels are based on foundational moves under the bar, on the bar and in the ropes. Particular attention is paid to spotting technique and student safety and skill progression. 46 skills and 9 routines over the 3 levels are based on intermediate moves under the bar, on the bar and in the ropes. The focus is on dropping and rolling and flowing transitions.